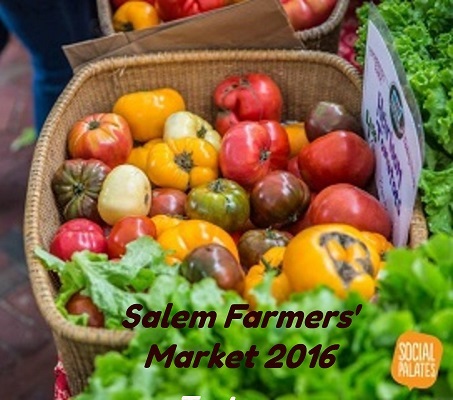 Get ready to fill the cupboards, shelves and refrigerator with the best of the best of fresh, nutritious and diverse foods that local farmers can produce as the Salem Ma Farmers’ Market returns this Thursday, June 9th. Gibney Gardens One of our many awesome farms. Out of Danvers. Wally’s Vegetables One of our many awesome farms. Out of Haverill. A&J Lobsters Lobster. Out of Danvers. When Pigs Fly Many kinds of bread. Out of York, ME. 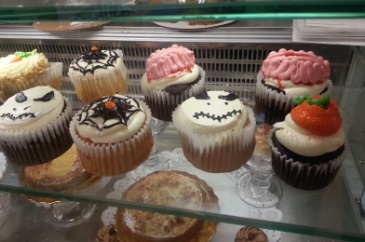 Grammy’s Bakery Baked goods (cheesecake, cupcakes, and a variety of cookies.) 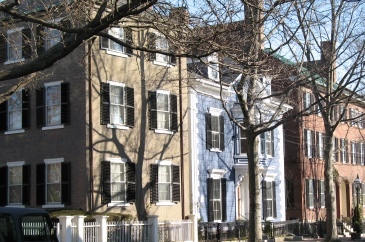 Out of Salem. And being on a tight budget is no excuse to not eat healthy if you want to. The Salem Farmers’ Market also accepts the SNAP/EBT card. Just head over to the designated Farmers’ Market table (located off Front St, on the Lobster Shanty side). Ask for the Market Manager. Select how much you wish to spend using your SNAP/EBT card and he will give you tokens valued at $1, $2, or $5. Then shop using the tokens as cash. Certain restrictions apply. Information provided at the table. 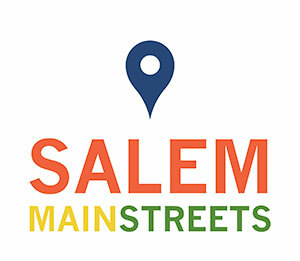 The 2016 Edition of the Salem Ma Farmers’ Market is made possible by Salem Main Streets, City of Salem, Salem Chamber of Commerce, Salem Five, and Endless Energy. Be there this Thursday from 3-7pm. 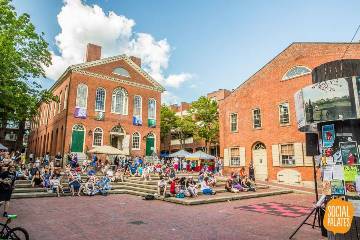 Over 2000 people shopped last season at our Farmers’ Market. Join the crowd!